Why Do Dentists Recommend Braces for Kids? Braces are required for fixing alignment problems through the proper application of firm pressure on your teeth so that your teeth are ultimately shifted to a relatively straighter position. There is a broad spectrum of braces available today. However, kids would be requiring braces with rubber bands and wires. The wires are effective in shifting the crooked teeth back into a much straighter position. The rubber bands would be great for fixing alignment issues. Some children would be requiring additional orthodontic devices for optimal results. For instance, a headgear is often used in pediatric dentistry. It comprises a wire that is in the shape of a horseshoe. It is connected to the back of your teeth to move the teeth back. This would be effective in creating more space for the teeth that are found in front of your mouth. 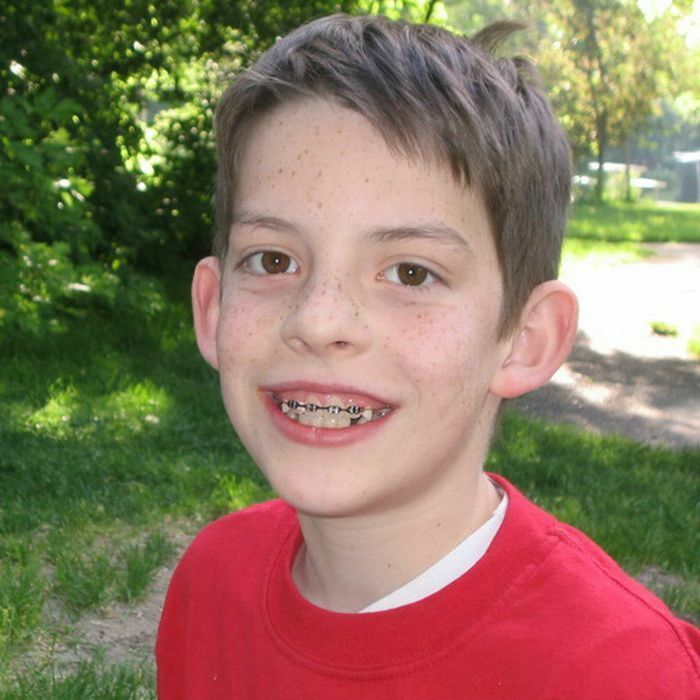 There are several social and health benefits of wearing braces for kids. The main reason why braces are recommended for kids by dentists from Summerbrook Dental – Aurora is that they are great for boosting self-confidence and self-esteem of kids with crooked teeth. This could be culminating in enhanced social interaction and improved personal life. Braces could be effective in improving health and hygiene issues. If teeth issues are causing poor dental hygiene, it is better for kids to wear braces and get their teeth setting rectified for promoting greater dental hygiene. Many dental specialists and experts firmly believe that the advantages of wearing braces in the case of kids would be far outweighing the disadvantages such as potential stigmas and cost. The main health advantages of wearing braces are the enhancements in overall dental hygiene that could ultimately lead to a reduced risk of dental or oral diseases. Crooked teeth, misaligned teeth, and bite issues could often cause the food build-up found between the teeth to shoot up. As such affected kids would be experiencing a boost in plaque, formation of a bacterial film on the teeth surfaces. Plaque is a key contributor to gum and periodontal disease. Kids with crooked teeth issues should wear braces on a certified dentist’s advice as braces create an ideal environment for maintaining proper dental hygiene. Braces could ultimately help improving the overall oral and dental health of kids. Braces are used for protecting the teeth. Kids with an erratic bite pattern would be experiencing impact and uneven stress on specific teeth. It is expected that the teeth of such patients would be wearing off at a rapid speed. This could be leading to many premature dental issues like a need for repairing or replacing damaged teeth. Kids having protruding front teeth could be more susceptible to trauma and damage while participating in sporting activities. Braces would be providing proper alignment that could be reducing the incidence of damage. Wearing braces could mean a drastic improvement in eating in several patients. Patients with crooked or non-aligned teeth could be experiencing biting and chewing issues. As such patients would be suffering from nutrition and digestion issues. The problem in biting your food or chewing your food could cause a certain amount of discomfort and pain while eating. When braces help you get straight teeth, all your eating issues would be automatically alleviated. Braces help in boosting the self-esteem of your child. Most orthodontic patients suffer from depression because they do not have the quintessential sparkling white teeth. So they would mostly be avoiding social gatherings or situations. These kids would look amazing with straightened teeth and that would certainly boost self-confidence and also the morale of the patients. Thanks to braces, now people do not anymore stay away from social interactions and they carry themselves with poise and confidence. Author Bio: Jenny Rogers is into cosmetic dentistry and loves to put smiles on her patients’ faces. She recommends Summerbrook Dental – Aurora for effective dental solutions. She is an avid blogger who enjoys sharing some wonderful dental tips with her readers.